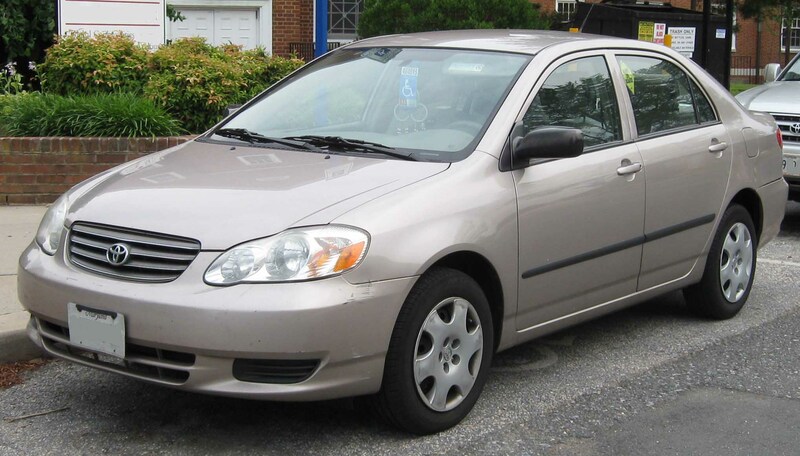 Affordable and well maintained Toyota Corolla XLI on rent in Islamabad/Rawalpindi Pakistan. We provide this car with our experienced staff driver which will also be your guide to Tour and Travel Pakistan. We give affordable rates yet high value delivery to customers.